Our in-house team has a broad range skills to ensure the successful and efficient completion of a project from design and planning stages through to commissioning and online support. 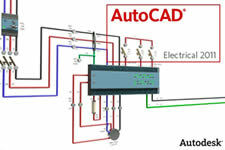 AutoCAD® Electrical is our primary controls and fluid power computer aided design package. 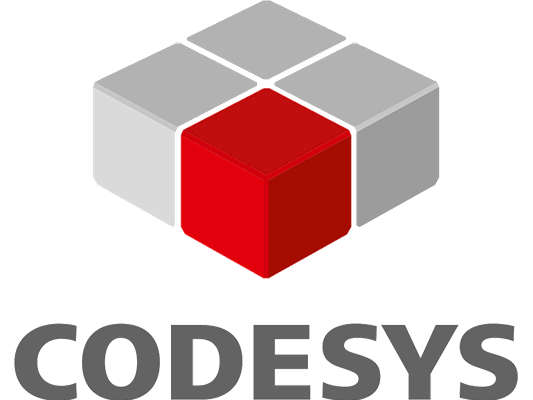 A copy of the finished design pack will be provided to the customer in electronic and paper format, plus further PDF copies can be accessed via a secure customer log in area within Workflow. The PLC and graphical interface software is all generated in-house by our team of skilled engineers, hence we are able to develop specific graphics and tailor our sequential software to suit your specific vessel. 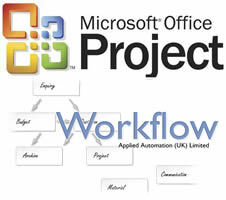 We use a combination of our in-house "Workflow" process software and Microsoft Project Management as our prime time and resource control tools. These key milestones can then be monitored online through a customer log in area and you can also access a more detailed Microsoft Project time plan document. During the assembly stage of the project the build documentation acts as the ‘master set’ and the panel build team is encouraged to mark onto the drawings any agreed changes or revisions. On completion of the build the documentation set is then passed back to the design office for the updates to be formally recorded prior to release of the final documentation. Training is generally undertaken during the equipment sign off trials with some further follow up training at the customer’s site once the installation is complete. Should a customer wish to have a more detailed training programme, this can be organised on request. On request we can also act to install the control panels to your equipment and to undertake the integration wiring. 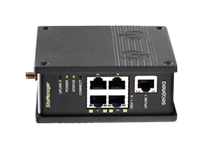 PLC based systems can be provided with a device which will enable remote connectivity via an internet connection. 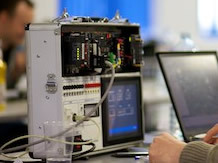 Once connectivity is established we can then interrogate the PLC and graphic interfaces software and offer guidance with regard to fault finding and undertake upgrades.